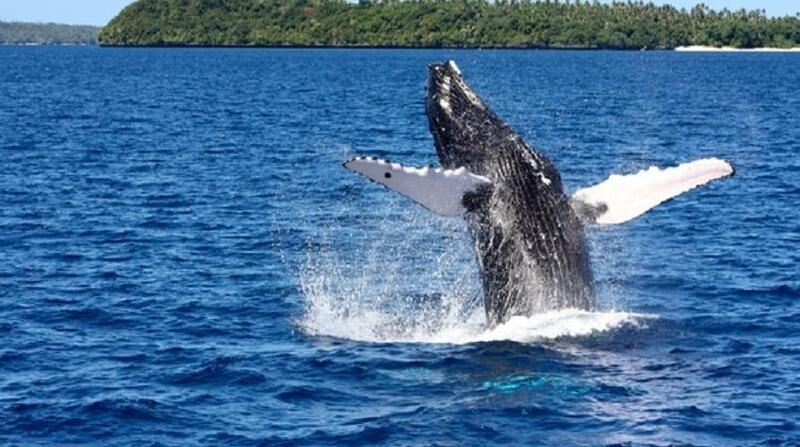 Tonga will be hosting a three-day event which will focus on emerging threats to Pacific whales. The conference will bring together political decision-makers, scientists, community, industry and funders to investigate future legislative and research needs as well as designing innovative ways of cooperating and collaborating. The conference is a highlight of the two-year campaign to protect Pacific whales led by the Secretariat of the Pacific Regional Environment Programme (SPREP). Although these whales have recovered from the brink of extinction, they are now at significant risk from a range of emerging threats, such as entanglement, noise pollution, marine debris and climate change. Recognising and managing these dangers is critical as they will ultimately affect everyone living in the Pacific. “As a country that welcomes these ‘giants of the deep’ that breed in our waters, Tonga is proud to be hosting this milestone event. 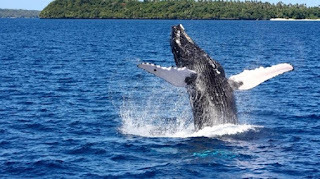 Whales are living sentinels of the ocean,” said Sialosi Sovaleni, the Deputy Prime Minister of the Kingdom of Tonga, also the Minister of Meteorology, Energy, Information, Disaster Management, Environment, Climate Change and Communications (MEIDECC). The conference will also focus on updating the status of whales and trends in the Pacific islands region, in particular their ecosystem, economic and cultural value. Learnings from the conference will also feed into the regional perspective informing the United Nations Ocean Conference in June this year. SPREP Director General Kosi Latu says the conference is the first such event to be hosted by the agency. “We’re looking forward to bringing together our Pacific island governments, the private sector and community representatives to discuss future collaborations to conserve whales in the region. It’s very timely as the information will flow into the five-yearly review of our marine species programme”. “We have set some exciting goals for this conference to ensure this milestone event is well commemorated. We’ll be investigating best practice for whale watching, already a multi-million dollar industry in our region, as well as finding out about innovative programmes operating around the world. The Government of Tonga, the Government of New Zealand, the Auckland Institute of Studies, the Okeanos Foundation, the European Union (through SPC and the INTEGRE project), the South Pacific. Whale Research Consortium, the International Fund for Animal Welfare and the Vava'u Environment Protection Association (VEPA) are partnering with SPREP in hosting this event.